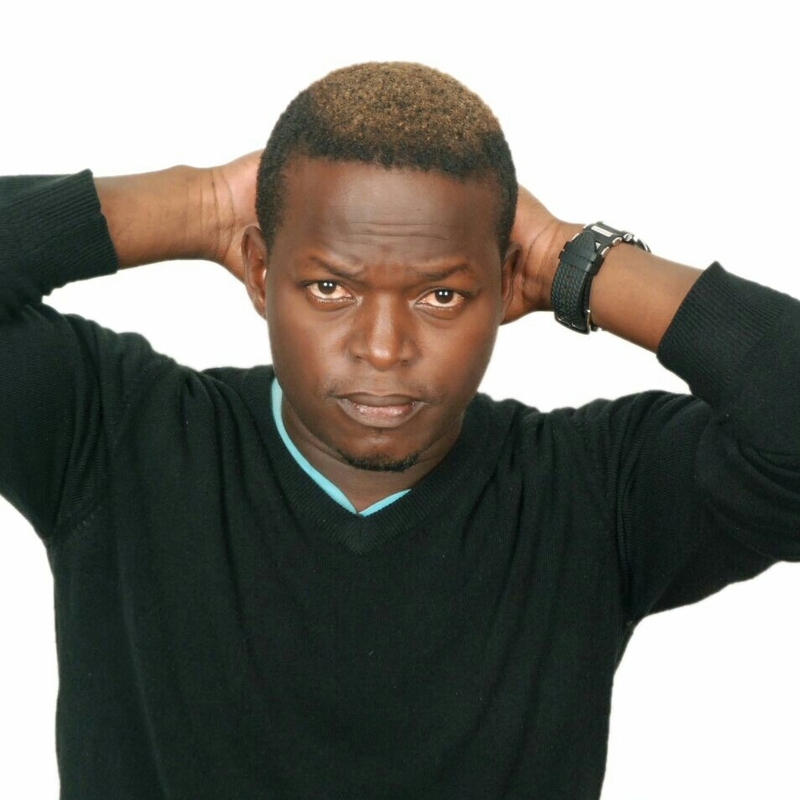 KAMPALA – The popular comedian,died sunday morning following a bout of malaria which kept him at Kanyanya Health Centre for two days. According to his sister, Hadijah Sempala, her brother has been having a persistent headache for years since he was involved in an accident on Masaka Road in which he lost his left eye. King Kong is survived by a widow and two daughters. The comedian worked for several radio stations in Uganda, his last being at Record radio. His family says burial arrangnets will be announced later.